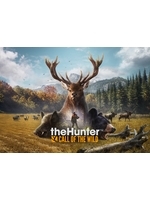 theHunter: Call of the Wild has been available on consoles for a few days, and we've put on our hunting boots to bring you back a couple of videos of the game on PS4 Pro. Obviously, the experience won't appeal to everyone, even aside from the fact that not everyone likes to wander around looking for (virtual) helpless preys to kill. It is definitely slow-paced, aimed at those who enjoy taking their time and those who appreciate walking in the wilderness for hours with not much happening sometimes. 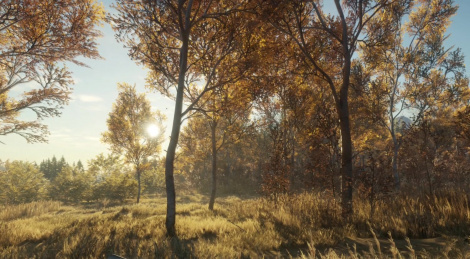 The game actually looks pretty nice, with a pretty long day/night cycle and weather conditions, but the PC version is still much sharper and smoother. Enjoy the videos! you have a talking cat? WTF!